Joanne Boland is a Canadian actress who was born on November 27, 1975. 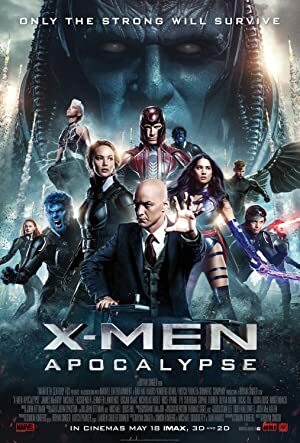 Joanne Boland's recent filmography includes the movies X-Men: Apocalypse (2016) and Swept Under (2015). 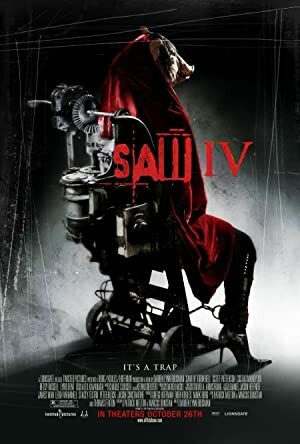 As of 2018, Joanne Boland has appeared in about 13 movies. Some of the most recent Joanne Boland movies include X-Men: Apocalypse, Swept Under, and Apple Mortgage Cake. Joanne Boland appeared as Mrs. Summers in X-Men: Apocalypse, released in 2016. 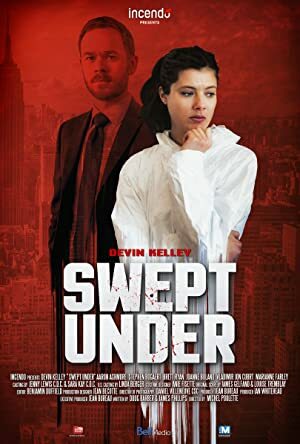 Swept Under, released in 2015, featured Joanne Boland as Capt. LaSalle. Apple Mortgage Cake, released in 2014, featured Joanne Boland as Leann.